There are a several misconceptions about heart disease in women, and they could be putting you at risk. The American Heart Association’s Go Red For Women movement advocates for more research and swifter action for women’s heart health for this very reason. Well-known heart attack symptoms can include chest pain and radiating discomfort in the left arm. But, as Dr. Suzanne Steinbaum explains, there are several other ways your body may tell you when something isn’t quite right, potentially with your heart. If you, a friend, or loved one are possibly in an abusive relationship, call the Love Is Respect teen dating violence hotline at 1 (866) 331-9474 or text “loveis” to 22522 for assistance. The origin of Presidents’ Day lies in the 1880s, when the birthday of Washington—commander of the Continental Army during the American Revolution and the first president of the United States—was first celebrated as a federal holiday. In 1968 Congress passed the Uniform Monday Holiday Bill, which moved a number of federal holidays to Mondays. The change was designed to schedule certain holidays so that workers had a number of long weekends throughout the year, but it has been opposed by those who believe that those holidays should be celebrated on the dates they actually commemorate. During debate on the bill, it was proposed that Washington’s Birthday be renamed Presidents’ Day to honor the birthdays of both Washington (February 22) and Lincoln (February 12); although Lincoln’s birthday was celebrated in many states, it was never an official federal holiday. Following much discussion, Congress rejected the name change. After the bill went into effect in 1971, however, Presidents’ Day became the commonly accepted name, due in part to retailers’ use of that name to promote sales and the holiday’s proximity to Lincoln’s birthday. Presidents’ Day is usually marked by public ceremonies in Washington, D.C., and throughout the country. The 2nd month of the year is an outstanding one In the Georgian calendar, the calendar that most of the world uses, February is the second month of the year. Most of the months have 30 or 31 days in a month but February is shorter. February has 28 days until Julius Caesar gave it 29 and 30 days every four years. This is because the Roman emperor Augustus took one day from February and added that to August because August was a month that was named after him. February is a very cold month followed by January in the northern half of the world. However, there are sunny days in February that indicates that spring is almost here. Different from the northern half, the southern hemisphere usually enjoys midsummer weather. 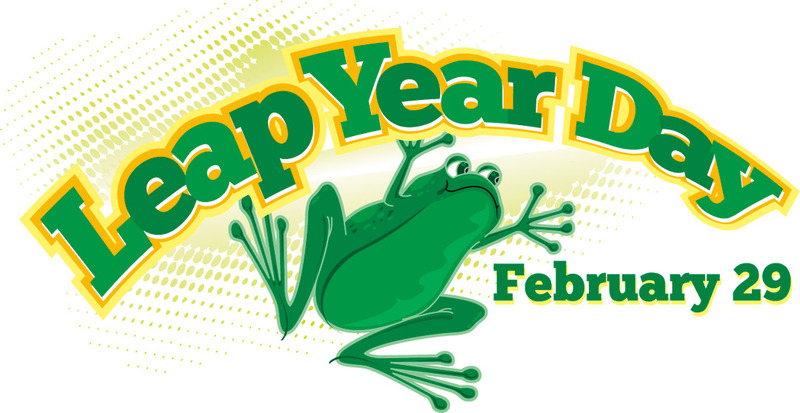 Leap Year 2016: – why does the month have an extra day every four years? When is it, why does it happen and everything else you need to know about the leap year in 2016.